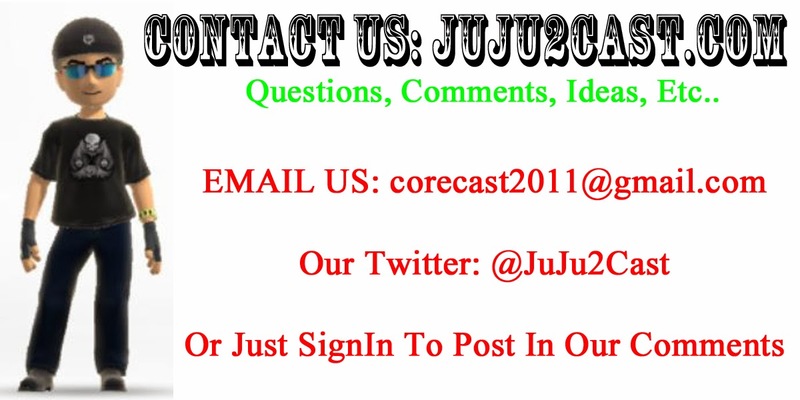 JuJu2Cast Network: PODCAST: JuJu2Cast Audiocast #298 To Much! 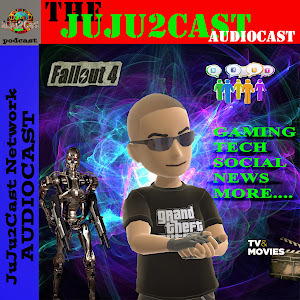 PODCAST: JuJu2Cast Audiocast #298 To Much! > Been yet again another very busy week with more to come. From House renovations, hot water tank purchases, and more! Oil changes to car inspections, then the Time Is Up for Charter/Spectrum here in NY! 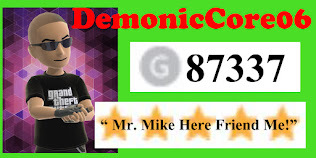 to TV/Film talk News, then some Tech Talk Newz......ENJOY! !